In my case, since I have specialized in footage, it is the second most profitable website after Pond5. 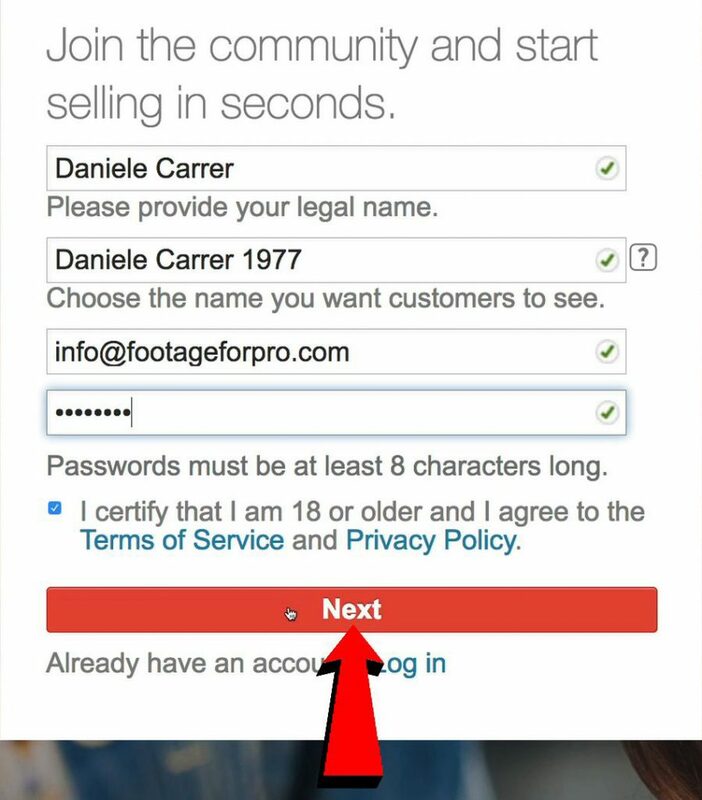 In order to sign up, you only need 5 minutes and, of course, everything is free. Please, don’t trust any agency that asks you for some money in order to sell your stock images and stock footage. Just say “no, thanks”. 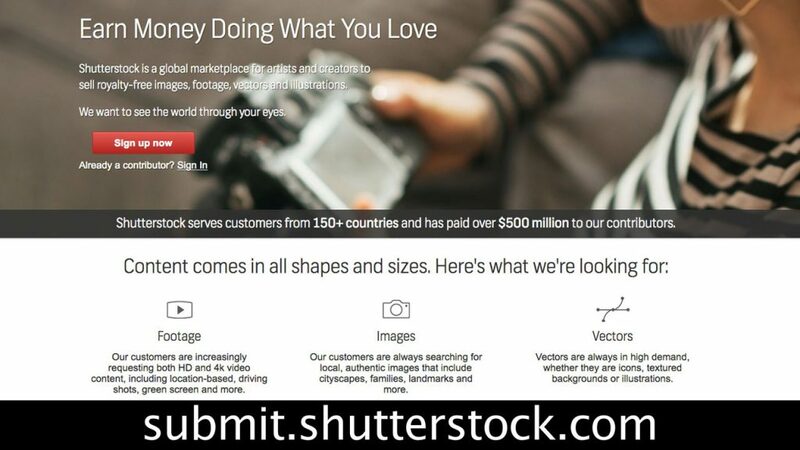 Shutterstock serves customers from more than 150 countries and has paid $500 million to contributors. Don’t you feel excited about that? Well, I do. 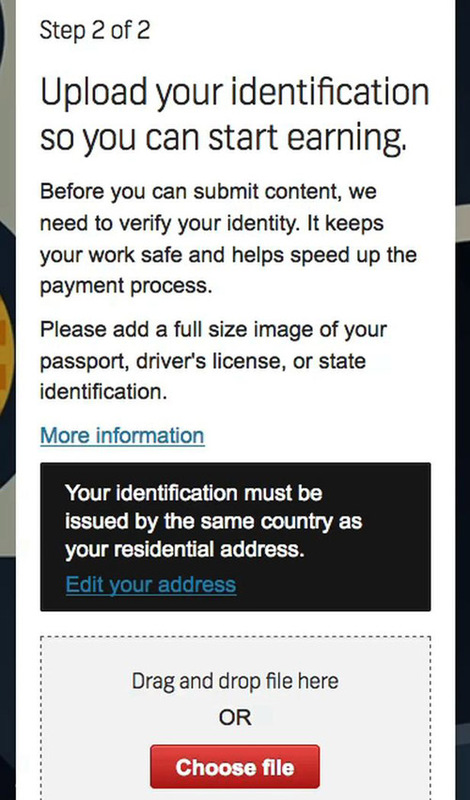 In this page, you need to upload a digital copy of your ID. This is to protect intellectual properties of contributors and to speed up payments. Of course, I can’t do that, because I’m already a contributor and I’m not allowed to create a second account. Shutterstock reviewers need 3 business days to check if everything is OK.
up to 10 videos in .mov format to become an active contributor. 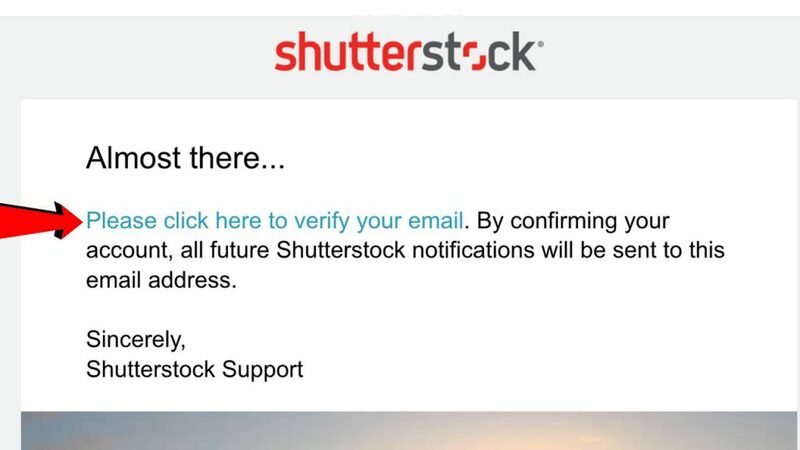 When Shutterstock reviewers approve your first content, your account becomes fully active, and you can submit all the stock footage and stock images you want, but your content will appear on the marketplace only after your ID is approved.